Please fill out our reservation form. ALL FIELDS ARE REQUIRED. This is a reservation request only. 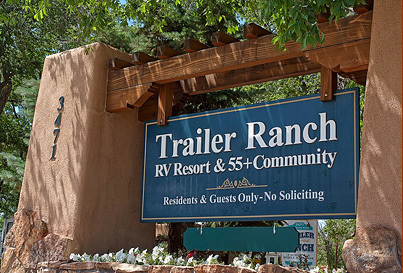 If this reservation can be confirmed, Trailer Ranch will email your confirmation within 48 hours and a deposit of one night's fee will be charged to your credit card. Please see cancellation policy below. April 1st through October 31st reservations must arrive for check-in prior to 5:30 PM. November 1st through March 31st reservations must arrive for check-in prior to 4:30 PM. Special circumstances may apply for Holidays. 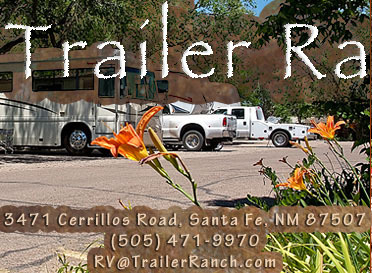 Due to the fact that all of our sites are unique, you must be guided to your site by Trailer Ranch personnel. No late check-ins or after hours parking will be permitted. Please note that there are no refunds after check in. All cancellations will incur a $10 cancellation fee per reservation. 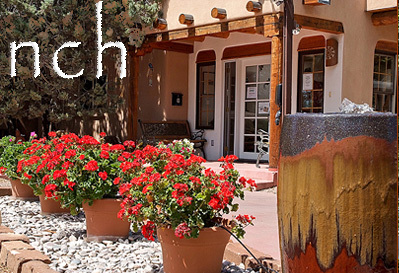 We require 2 days notice via phone to (505) 471-9970 to change or cancel your reservation. E-mail cancellations will not be accepted. A deposit of your first night's fee will be charged to your credit card when you make the reservation. To cancel or change your reservation, you must give 2 days notice via phone to receive your deposit refund minus a $10 cancellation fee. Monthly reservations require ONE MONTH advance notice via phone to change or cancel your reservation & will be charged a $100 deposit at the time of reservation. To cancel or change your reservations, you must call a full ONE MONTH prior to your arrival date to receive your deposit refund minus a $25.00 cancellation fee or your entire refund will be forfeited. Reservations made within the 2 day arrival timeframe require a nonrefundable deposit of one night's fee. Reservations made for 2 or more RV sites will be charged a deposit of one night's fee for each site and must give 3 days notice via phone (505) 471-9970 to change or cancel the reservation; otherwise the deposit will become nonrefundable for each site reserved. All cancellations will incur a $10 cancellation fee for each RV site reserved.